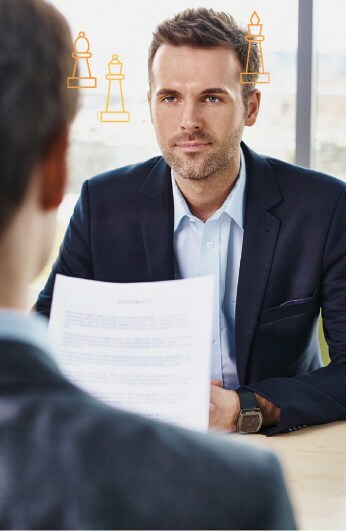 The commercial leadership assessment is perfect from Procurement Leaders, Supply Chain Leaders and those who occupy similar Commercial Leadership roles. 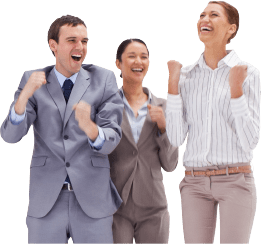 It is an online self-assessment that explores the competencies required to motivate, lead and empower a team of people. It focuses on eight dimensions of leadership and asks you to rate yourself across 72 capabilities in total. 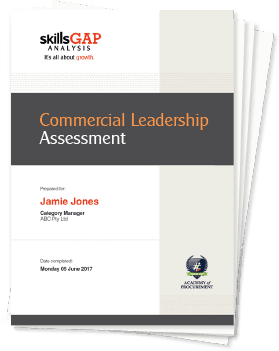 On completion you will receive an individual report with an assessment of your capability across the range of commercial leadership competencies. The report will highlight each dimension of leadership focusing on your strengths and your evolving skill-sets. The key output is a set of recommendations for you to consider. 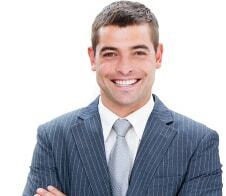 Your report will reveal your ‘lean to’ leadership styles. With helpful suggestions on growth opportunities for you to embrace. Strategic leaders understand the ‘what and how’ of organisational strategy and they align to it. Trusted leaders create a collaborative environment. Engaging leaders capture the hearts and minds of people. Emotionally intelligent leaders use behavioural flexibility to impact outcomes. Developmental leaders are active advocates of their team. Culture and change leaders exemplify the behaviours that create engagement. Relationship leaders identify key stakeholders and actively build genuine connections. Coaches and mentors see their experiences and lessons to be shared so others may grow.